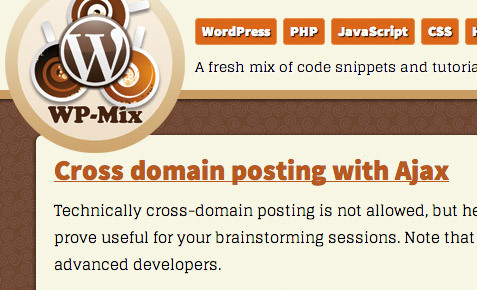 As mentioned, WP-Mix.com is focused on two things: showcasing responsive, grid-based design, and sharing as many juicy code snippets and design techniques as possible. While visiting the site, you can see the liquid grid in action by clicking the “show matrix” button at the top of the page. Default UX view — click the “show matrix” button to view the liquid grid. xy-grid view — click the “hide matrix” button to return to default UX view. 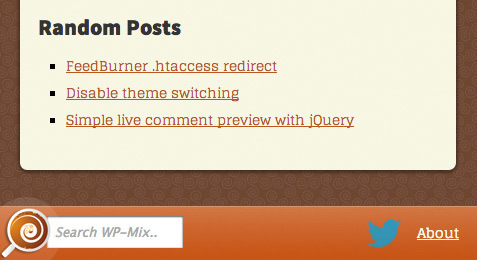 Clear navigation — hyperlinks are underlined, perpetual post nav, etc. 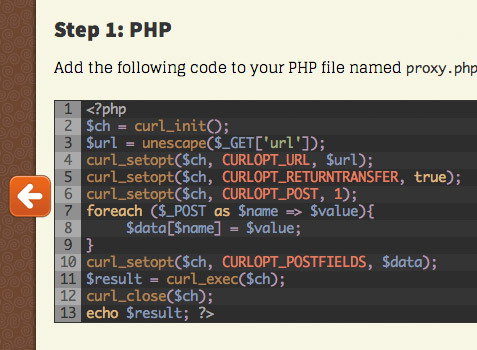 Going forward, I’ll be posting as many useful/interesting code snippets as possible. I think it’s much better to share snippets than to let them whither in the archives. Plus, posting and organizing the content online makes them available from any location, which is nice when I’m working out of the office. Other plans for the site include possibly opening it up to registration and user-submitted posts, so that other enthusiasts can share their snippets as well. But what if I want to leave a comment say I find a bug in your code? Do I keep the bug to myself, write some nasty rant over on my website how you don’t know how many p’s are in PHP or do I check a fix into some source control system? Hello I am a member of a youth project that its purpose is to create an open source series (www.inimat.org). 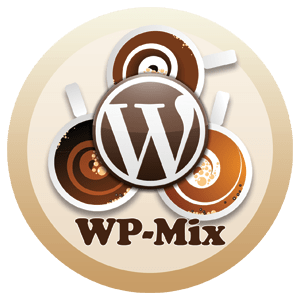 And I would ask you share-it the theme of wp-mix, please in this way my team can skip the step of creating the theme from the codes in wp-mix.com, and focus on the project. I know you will say that what not you get a pre-made ​​theme? The answer is simple, because we loved the design to wp-mix and is also made ​​with HTML5 is the platform that we will use for the project.